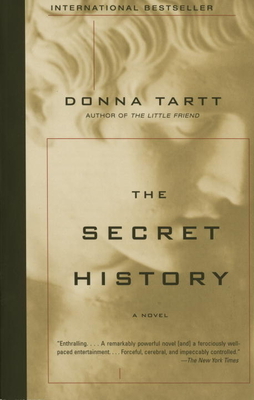 Q&A with Tim Murphy, author of "Christodora"
Donna Tartt is my absolute favorite author. This book is full of the most beautifully crafted sentences I have ever read. This is a murder story-- but not a whodunit, rather a 'whydunit.' A warning: you're not going to like any of the characters. At all and if you do you are evil (like me who liked several of the characters but I am constantly in the minority). I can't tell anymore because I may ruin the whole thing but please give this book a try!